Reach out to the stars! Join with groups around the globe in making contact! Now is the time to magnify global coherence by all of us coming together in higher consciousness in a way that can move the world and humanity onto the path of Universal Peace. 1. Get together with your existing group or form a group. 2. Plan to go out anytime between 9 pm and midnight on your time zone on the 3rd. We are not picking a specific time as folks may need flexibility to get to a field work site or schedule when to meet. 3. Use the CE-5 protocols to call on the ETs in Universal Peace. Imagine each individual or group as a light shining from Earth into the Cosmos – all on the same day around the globe. The earth will be glowing! If you want to form a group you can go to our free website/app – www.ETContactNetwork.com and put in your name and contact information. If you don’t want to use your usual email , create a special email address just for this purpose and then you can form a group with others nearby. If you do not put some form of contact information, no one will be able to reach you. 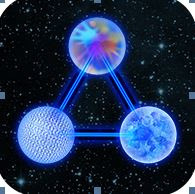 go to your app store to purchase – ETContact Tool. We have a comprehensive program including Dr. Greer’s books and CDs called the : Contact Training Program. Click here for the details about it. Please note we do not have any official representatives or certified CE-5 teachers. 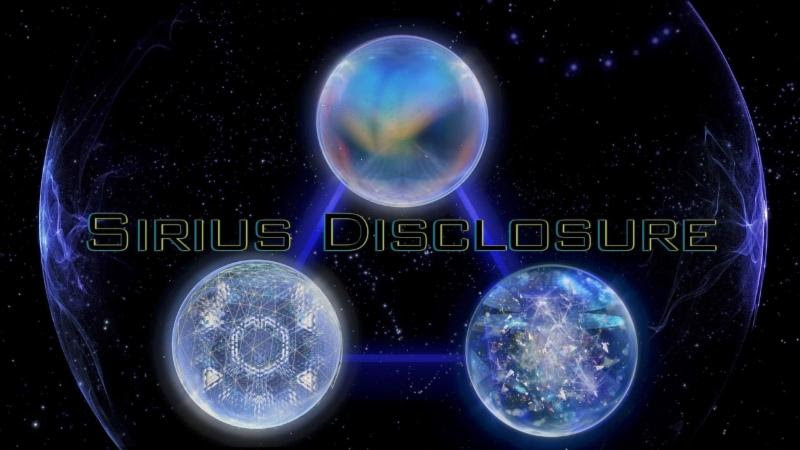 For our phone apps or books and CDs – go to apps or store on the tool bar at SiriusDisclosure.com and then go out and practice them as best they can. People have had amazing experiences learning and practicing the protocols that way. 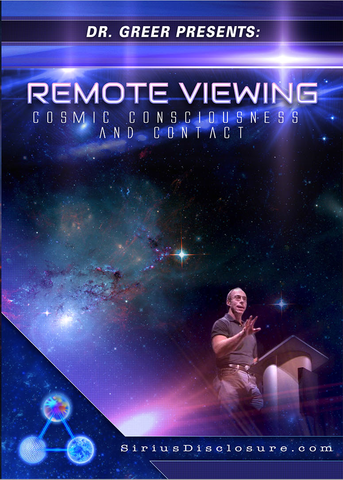 Dr. Greer’s 3 1/2 hour workshop – now available on DVD. The Contact Training Program. Click here to see the enormous amount of material included.